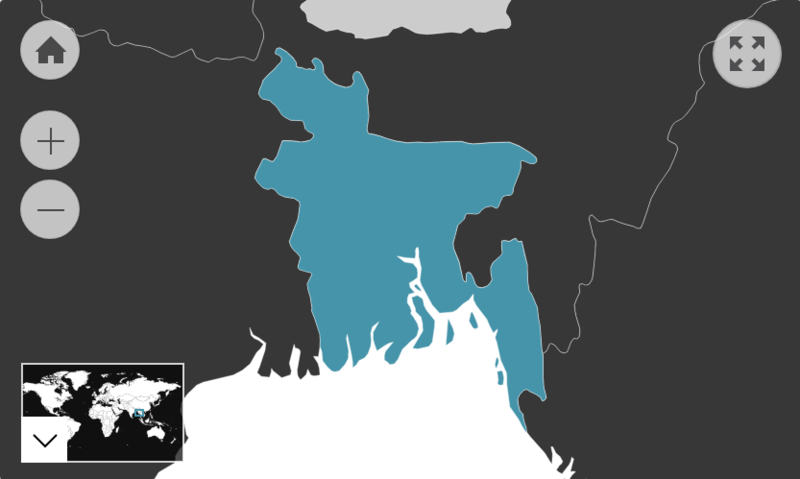 Note: Bangladesh's government recognises 27 ethnic groups under the 2010 Cultural Institution for Small Anthropological Groups Act; other sources estimate there are about 75 ethnic groups; critics of the 2011 census claim that it underestimates the size of Bangladesh's ethnic population. This figure refers to the number of Australian residents that were born in Bangladesh. Of those who speak a language other than English at home, 92.1% speak English fluently.